THE GODDAUGHTER takes the stage at NIGHT OUT WITH AUTHORS at the Tranzac in Toronto! NIGHT OUT WITH AUTHORS tonight at the Tranzac on Brunswick in Toronto! THE GODDAUGHTER leaves The Hammer to take the stage in TO! Melodie Campbell, Lynda Simmons and Lisa de Nikolitis rock the main stage. Open mic for the second act. 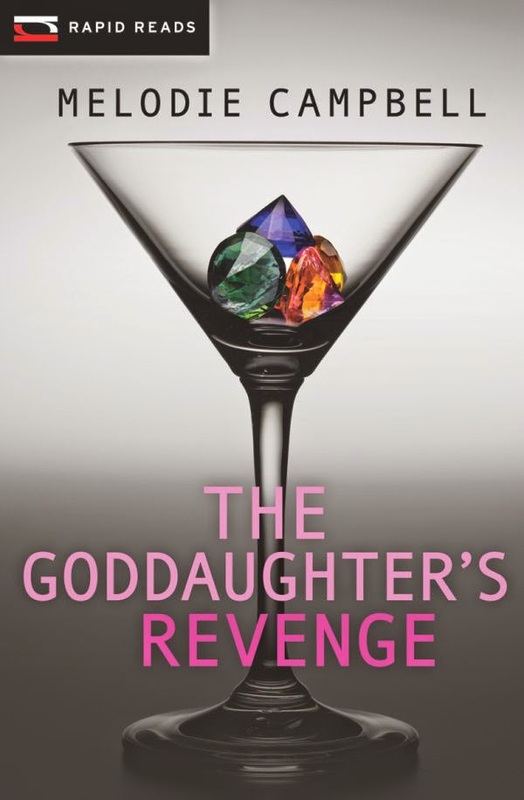 THE GODDAUGHTER'S REVENGE is a Finalist for the ARTHUR ELLIS AWARDS for Excellence in Crime Writing! Nico is rubbing his hands together in glee! THE GODDAUGHTER'S REVENGE is a finalist for the ARTHUR! In honour of the Arthur Ellis Awards shortlists being released tonight, a good friend asked that this post be repeated. In other words, how the heck do we actually find time to write the stuff that is up for awards tonight? P 1. Probably you shouldn’t lock yourself in the bathroom, so the kids can’t get at you. Equally, you shouldn’t sit in the playpen with your kid on the outside, screaming and shaking the thing. Okay, at least not more than once a day. 3 3. A kid won’t die if they drink half a mug of cold coffee. But watch the wine. In fact, you might want to finish the rest of the bottle right now, just to be safe. 4 4. Breast-feeding can be a real timesaver, but not during Bouchercon book-signings. 6 6. It’s okay to get someone to babysit your kids while you move into a new house. But it’s not okay to forget to tell anyone where that house is. 7 7. When your kid leaves home for university, it is not recommended to immediately change their room into a study or writing room. Wait until after Christmas. The sales are better. Okay, I admit it. I would rather be the proud possessor of a rare gemstone than a lakefront condo with parking. Yes, I know this makes me weird. Young women today are supposed to crave the security of owning their own home. But I say, real estate, shmeel estate. You can’t hold an address in your hand. It doesn’t flash and sparkle with the intensity of a thousand night stars. It will never lure you away from the straight and narrow like a siren from some Greek odyssey. The Goddaughter’s Revenge, winner of the 2014 Derringer, is available at Chapters/Indigo stores, Barnes&Noble, and online retailers everywhere. I am starting to gather stuff for doing my taxes, and it made me think about how great things were in the good ole days. Remember how simple life used to be? Someone would mail you a little carbon slip to let you know how much money you made. All you had to do – as a law-abiding citizen – was run your finger along a line in the tax guide, and you’d know how much tax you had to pay. You’d write a cheque for that amount, then go drink yourself blind or shoot yourself in the head, whichever was most expedient. Things were simple back then. Which brings me to banking (another insane institution.) I remember when you’d take your paycheck and give it to the bank for a little while. Then you’d go back a few weeks later to take out cash for certain life essentials like beer. All the money would still be there plus some extra cash which you’d made on your money, called interest. Things have changed radically since then. Interest is passé. Sort of like digital watches. Now when you put your money in the bank (which of course you don’t…you put it in a cute little automatic teller machine where it mixes with everyone else’s packets of money in terribly amoral ways) – but back to the point. The point is, that when you go back to draw it out again, you find there’s less than what you deposited. Most of your money is there, but so is something else called a Service Charge. I must admit I’m baffled by this need for a service charge. I mean, exactly what services did these people feel it necessary to perform for my money? Did they take it on field trips? Give it a shampoo and set? Have it drycleaned, and botoxed to iron out the wrinkles? 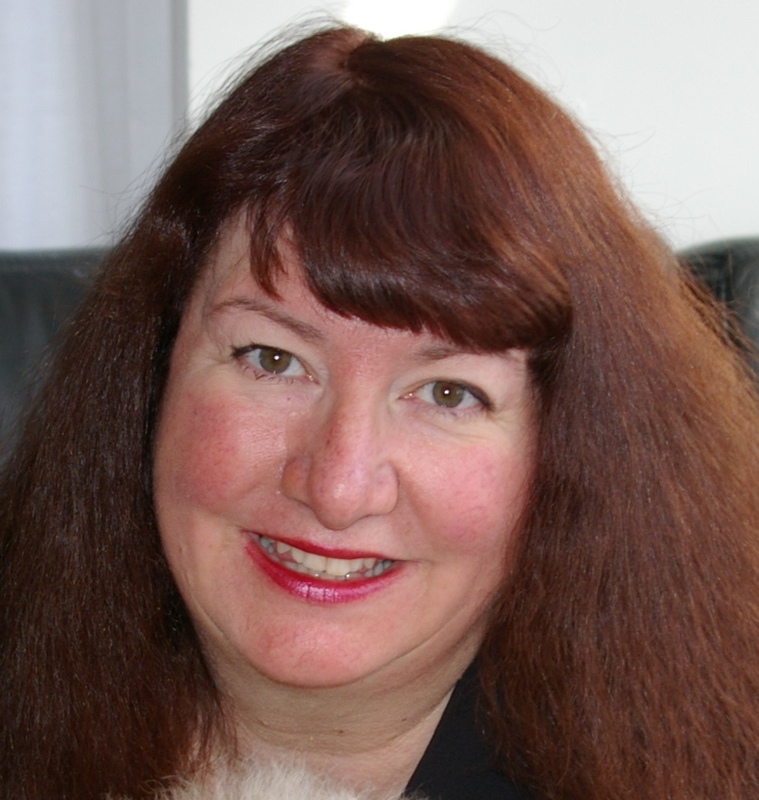 Melodie Campbell writes the comic mob caper series, The Goddaughter. You can buy her paperbacks and ebooks at Chapters, Amazon, and Barnes&Noble. What happens when a twenty-first century woman moves "through the wall" to the early middle ages? What happens when she returns to Arizona with two knights in tow? When they do a medieval fair? When a suitor comes for her and takes her back through the wall, back in time where three men want to win her hand, one of whom is the father of the child she is carrying? This is the second in the Lands End series. Although I had not read the first book in the series, the author provided enough background information for me to understand what was happening and to thoroughly enjoy the book. She did this in such a way that she was not obviously helping new readers to catch up with the story. If you write a sequel, this is the way to do it! The writing style was very conversational. I almost had the feeling that Rowena was standing next to me, actually talking to me, telling me the story. It was a very effective way to present the story, and I truly enjoyed it. The book is well-written and easy to read. The time travel and the magic are believable. The story moved rapidly and was quite enjoyable. I look forward to the next book in the series! Something weird happened the other day. The trend actually started soon after our last kid left home for good. My husband of 35 years came home with a remote control toy car. THE GODDAUGHTER'S REVENGE has won the DERRINGER!! Many thanks to the SMFS for this wonderful award! and online at Amazon, Chapters/Indigo, Barnes&Noble, Walmart, Kobo, Nook, Itunes, and more.